The wet weather did little to deter the keen bidders from our 19th July Die Cat, Model Soldiers and Toys auction. In the model soldiers section this Elastolin/ Lineol or similar Prussian Horse artillery Team sold for £153. 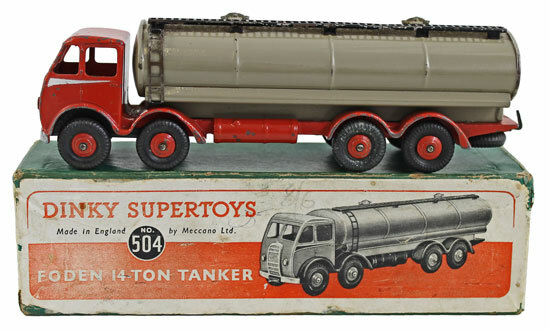 This Lineol German tinplate clockwork Krupp 6-wheel truck realised £177. 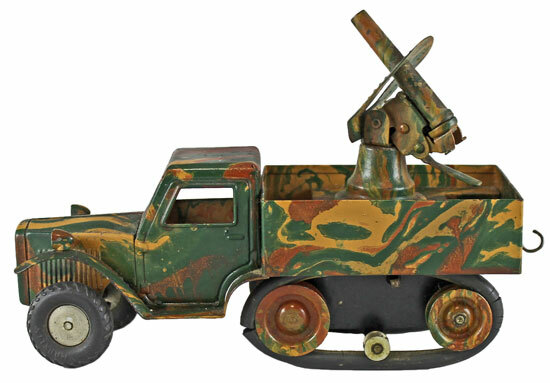 This Marklin tinplate clockwork half-track with AA Gun achieved £200. 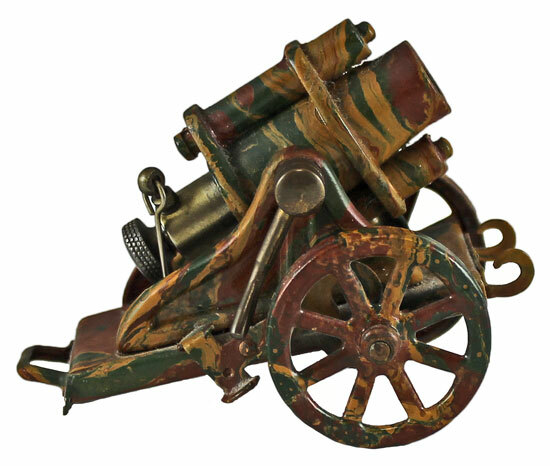 And this Marklin Trench Mortar on detachable Field Carriage sold for £153. 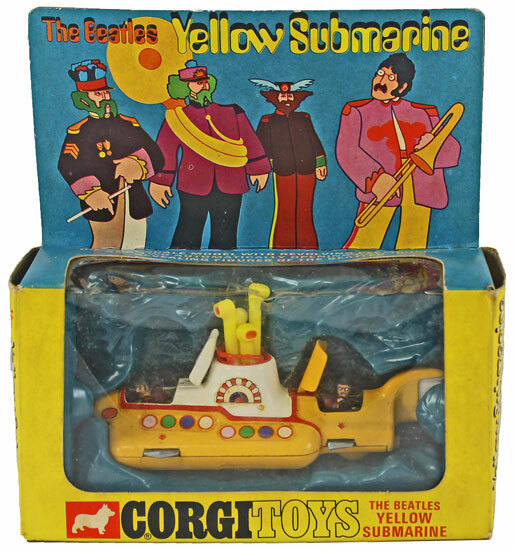 Moving onto the die cast sections Corgi cars were as popular as ever with this Beatles Yellow Submarine No. 803 realising £224. 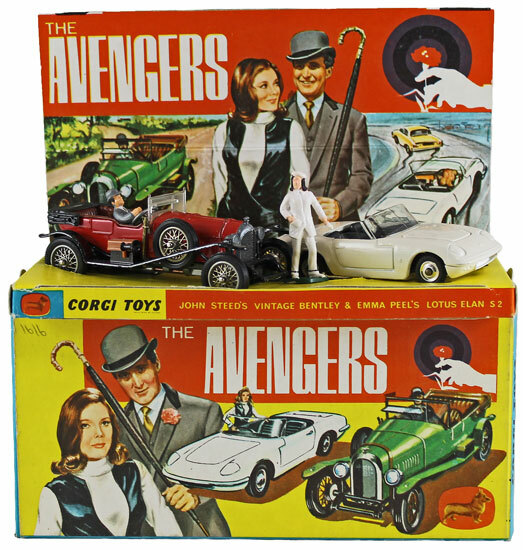 And this The Avengers Gift Set No. 40 achieved £436. 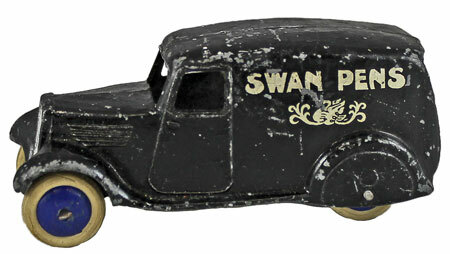 In the Dinky section this Delivery Van type 2 ‘Swan Pens’ No. 28r sold for £129. 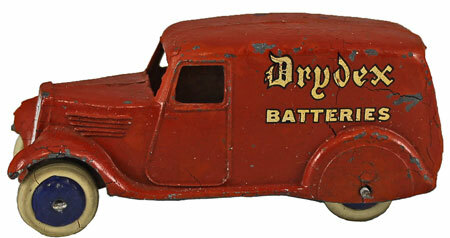 This Delivery Van type 2 ‘Exide/ Drydex Batteries’ No. 28y realised £118. And this Foden 14 Ton Tanker No. 504 achieved £94. Our next die cast, model soldiers and toys auction will be held on Wednesday 20th September 2017. The full catalogue for this sale will be on our website in the next few weeks or keep an eye on our Twitter and Facebook pages which will include updates of our latest auction news.